I had my first taste of MEAT at Burger Beast's Frita Feast. MEAT's frita was really tasty and different, so I knew I had to get more 411 on this place. I called up a couple of girlfriends and planned a day trip to the keys with MEAT being the lunch stop for the day. We made our way down and once we got there (according to Google Maps) we couldn't find it. I even called the restaurant and the woman that answered the phone asked me, "Are you blind?! We're right here! There's no way you can miss us!" She insisted there was a huge sign near the road that we couldn't see for the life of us. Suffice to say, the lady on the other end of the phone was borderline rude abrasive. We finally figured out that the restaurant is actually across the street and about half a block north from where Google says it is. Once we got to the restaurant, the lady that answered the phone was there to greet us. Turns out she is half waitress and half hostess. 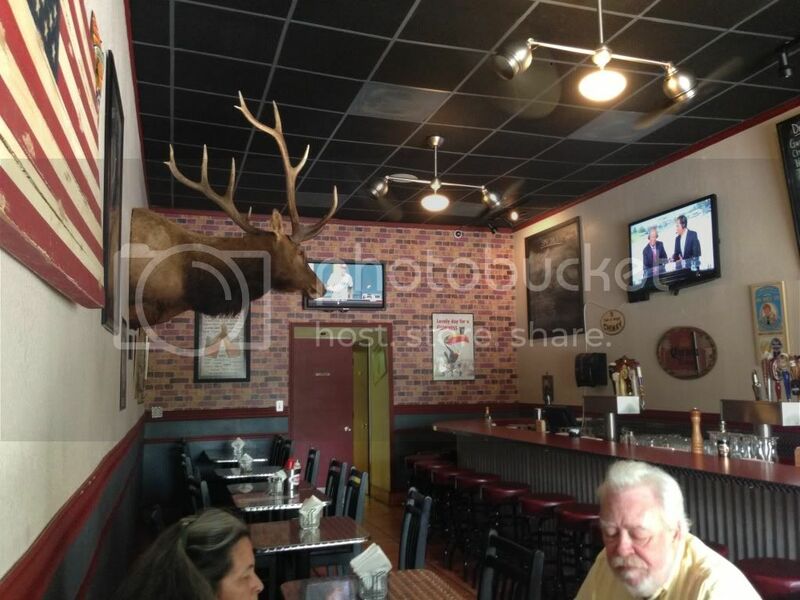 The restaurant itself is small, cozy and casual. We looked over the menu, checked out the specials on the chalkboard and decided to order half the menu. 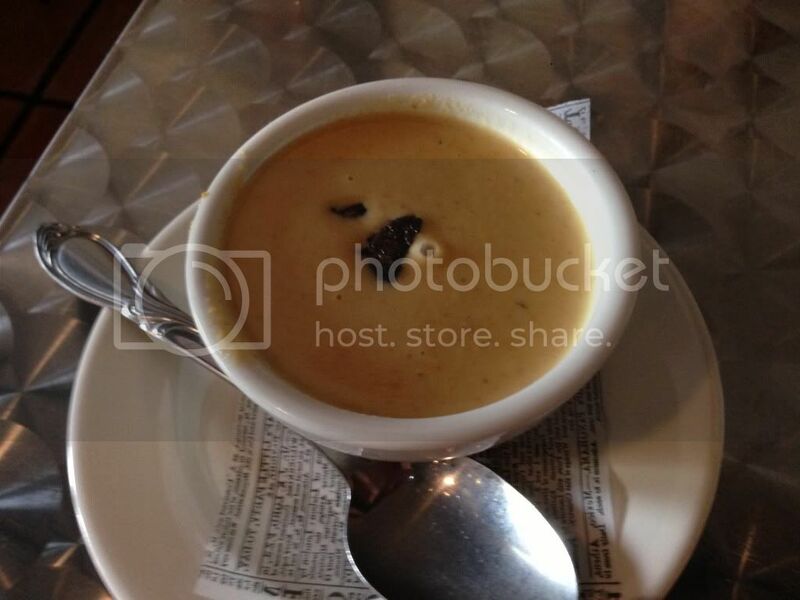 First up we decided to get their Wisconsin Beer Cheese Soup to start out. There were chunks of their homemade bacon in this soup. It was magical, like unicorn tears. The soup had a sharp and smoky flavor, I could've easily just gotten a big ol' glass of this and had it as my drink. 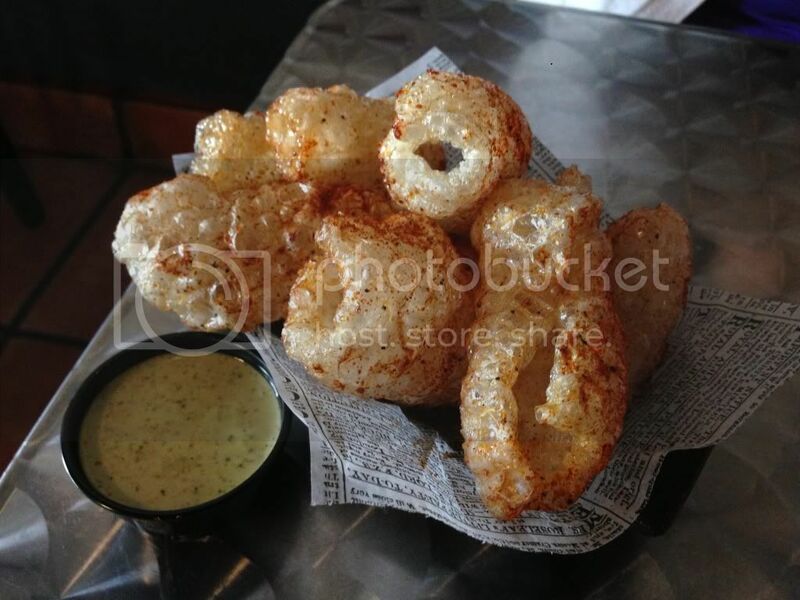 We also got their House-made Pork Rinds with chimichurri aioli. They came to the table still popping and crackling. These were the freshest, crunchiest and tastiest pork rinds I've EVER had. The aioli seemed like an odd match at first, but it actually complemented the spiced rinds very well. There's no way of eating these things discretely, so PLP and enjoy. 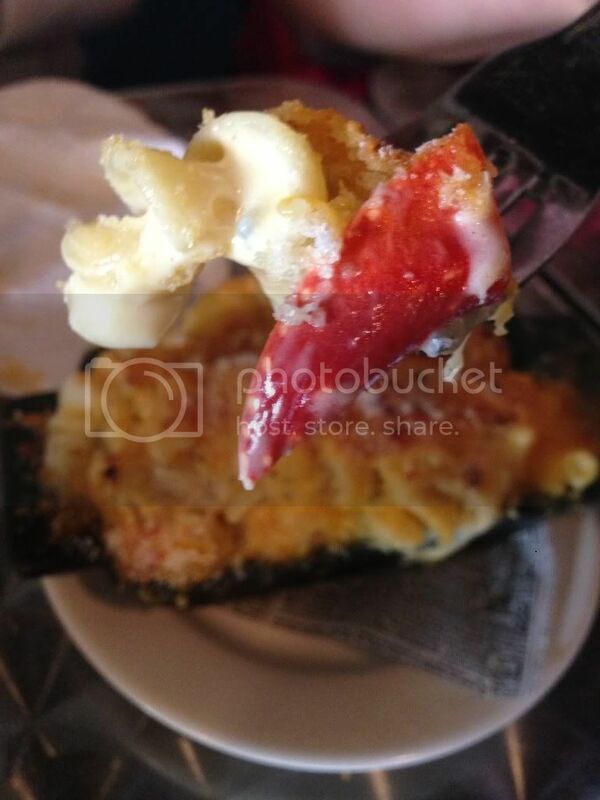 One of my friends lit up when she saw the Lobster Mac-n-Cheese on the menu. We decided to give it a try. I personally felt the lobster was a little on the chewy and overcooked side. The mac and cheese on the other hand was amazing. It was creamy, well seasoned and delicious. 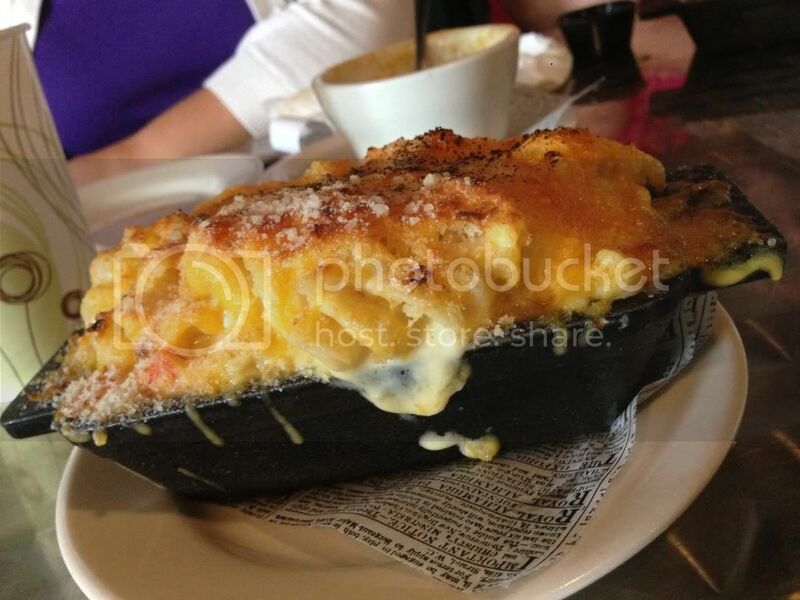 Pro tip: pour some of your Wisconsin Beer Cheese Soup over the mac-n-cheese #Candela. 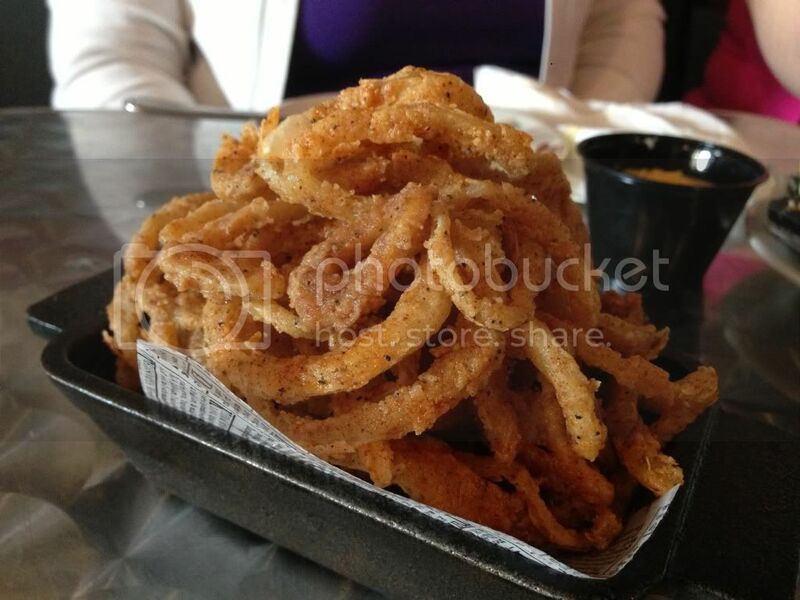 We also got to try their Crispy Fried Onion Rings and they were also a winner. The seasoning on them was slightly spicy and great. I ended up dipping this into the Wisconsin Beer Cheese Soup too. You know what, do yourself a favor and just pour the damn beer cheese soup on errthang. I went with their Inside-Out Juicy Lucy Burger. 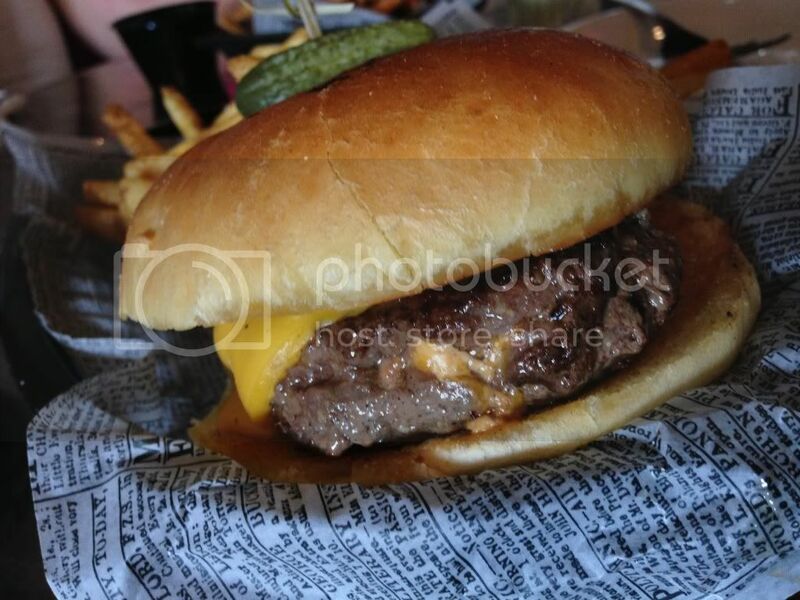 The angus beef burger comes stuffed with pimento cheese and bacon then it's topped with American cheese, lettuce and tomato. 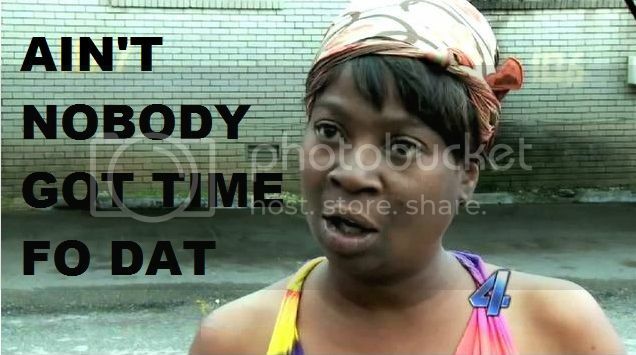 I got mine without lettuce or tomato cuz ain't nobody got time fo dat. 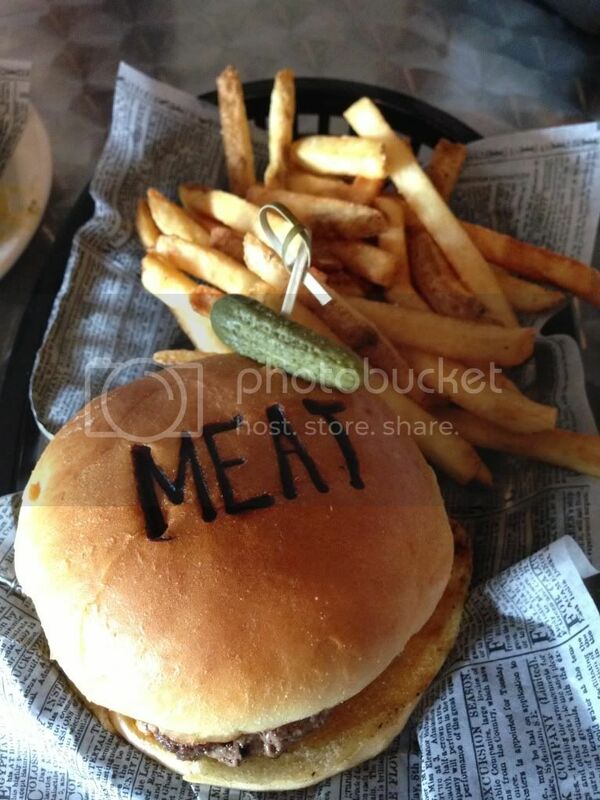 The burger buns all come stamped with the MEAT logo giving it a nice touch. I was skeptical about the pimento cheese at first, but the flavor actually went nicely with the burger and it didn't overpower of the beef. The patty was all sorts of juicy and flavorful. The burger comes served with their duck fat French fries and topped with sea salt, just delicious. 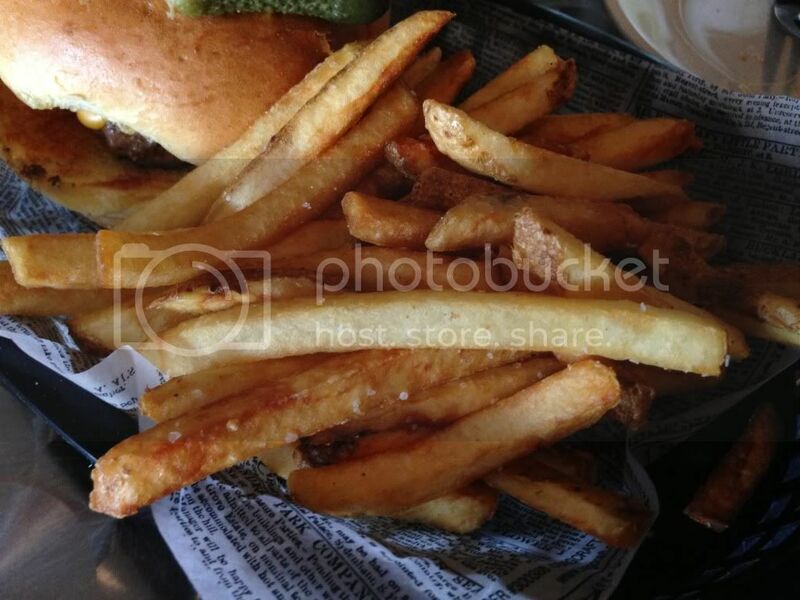 Ask for some of the Molasses Beer BBQ sauce to dip the fries in. 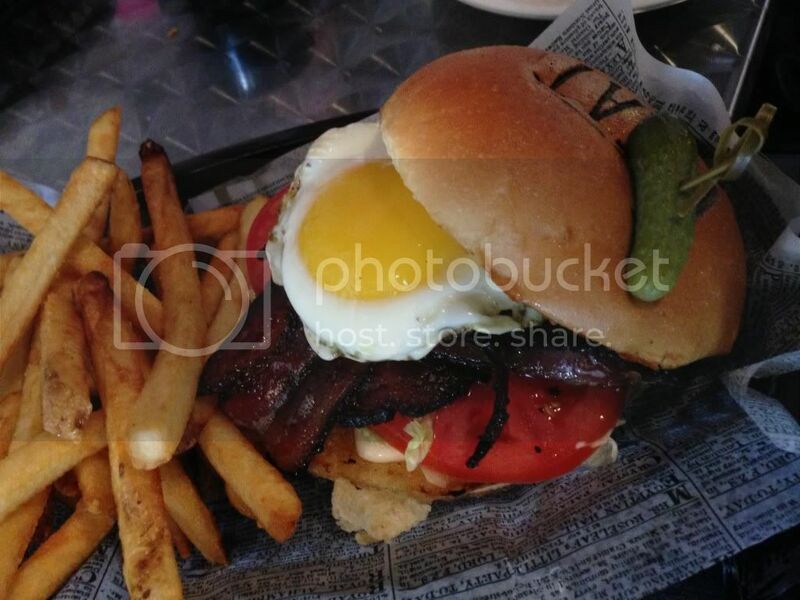 My friend got their HSBLT sandwich and decided to add a fried egg to that bad boy. The sandwich as my friend called it was, "The best BLT I've ever had." The house-made bacon was slightly chewy and really smoky. The iceberg lettuce was in a thin julienne cut and the bright homestead tomato was nice and juicy. The best part was the runny fried egg over the whole thing. We got to try one of their specials, their Tempura Hot Dog. 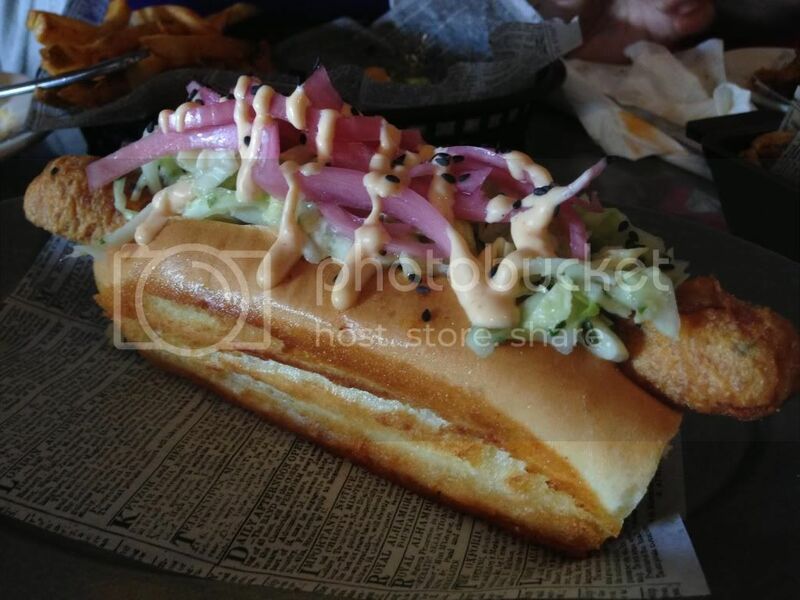 This was a battered and deep fried hot dog topped with kimchee aioli, Asian slaw and some pickled onions. I know what you're thinking, "Deep fried hot dog sounds like a bit much," and I agree. I was definitely hesitant to try this one. I mean, I could feel my arteries clogging just by looking at it. However, the slaw and the pickled onions cut the greasiness of the hot dog completely. The kimchee aioli gave the dog a nice heat that went well with the pickled onion and slaw. As hesitant as I was, I ended up loving it. We couldn't leave this place without dessert. 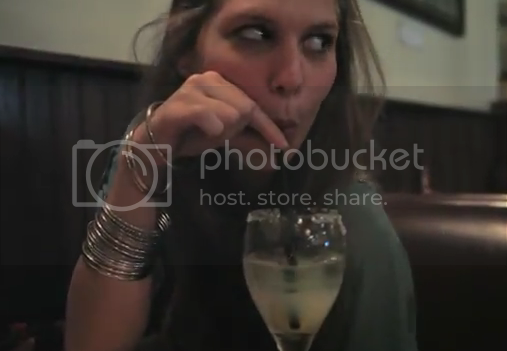 I mean, I know we had eaten enough to feed the Duggar family, but could you blame us? !﻿ This shiet was delicious. This place makes its own ice cream flavors as well. 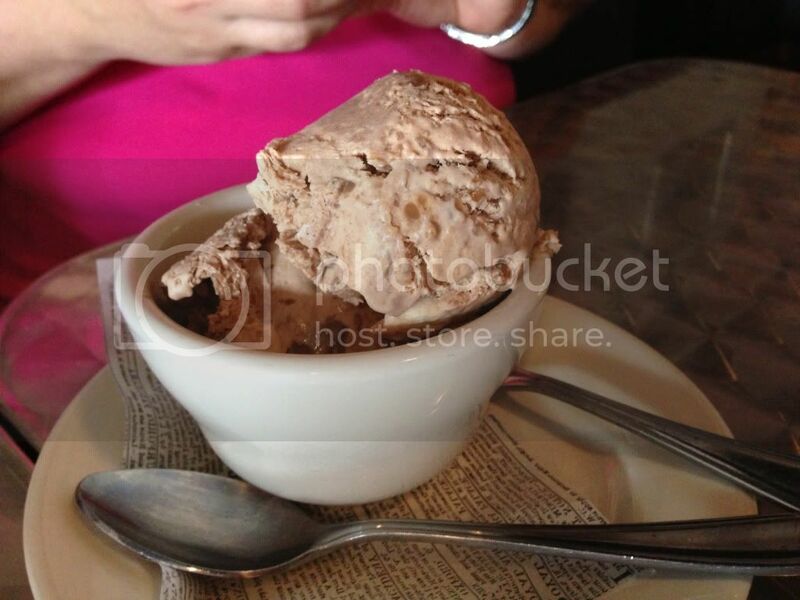 We ended up having their Nutella ice cream with marshmallow and peanut butter fudge. Just WOW. Really creamy ice cream and although the combination of ingredients sounded funky, they all danced on your tongue like a pata sucia doing the dougie. We also got a brown cow float, consisting of Nutella ice cream in a cup of Coca-Cola. 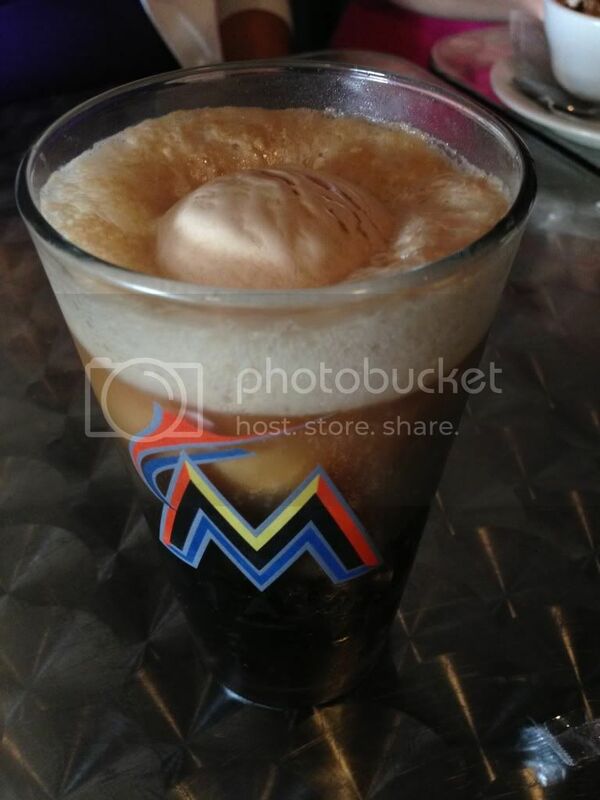 It was a fun spin on a traditional coke float, but the flavor of the ice cream was a little lost with the coke. So this place was great over all. The food was worth getting lost and putting up with the waitress that was rough around the edges. Would I go back? Yes. Would I recommend it to friends? Hell yes. Definitely made for a fun day trip in the keys. If you're driving through the Keys, be sure to stop here for lunch! You'd be the first to review them. Hope to see you there!